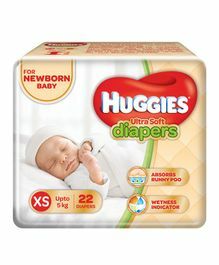 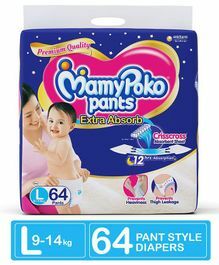 Shop from 359 items for Baby Diapers available at FirstCry.com - an online baby and kids store. 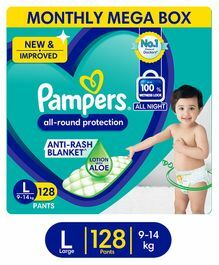 Explore a wide range of Baby Diapers from our collection which includes products from popular brands like Pampers,MamyPoko,Huggies,Cuddles,Teddyy and more. 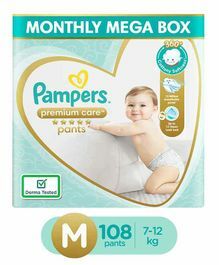 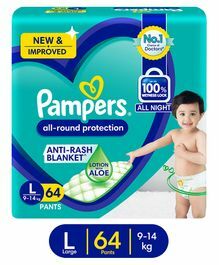 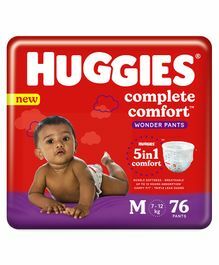 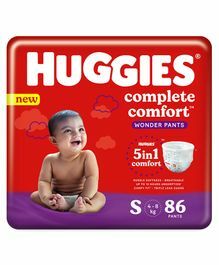 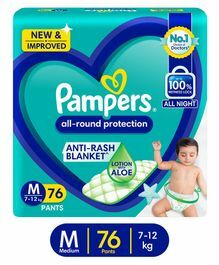 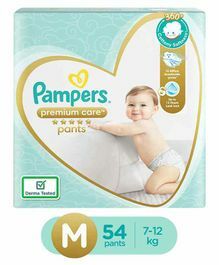 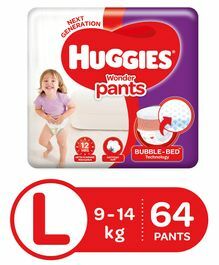 Purchase Baby Diapers online in India at the best prices with discounts up to 55.00% and price ranging from Rs.60 up to Rs.2499. 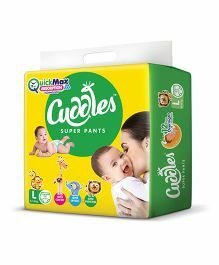 Avail the best offers and deals on Baby Diapers with Cash On Delivery, Free Shipping & 30 days return options on select categories/products at FirstCry.com. 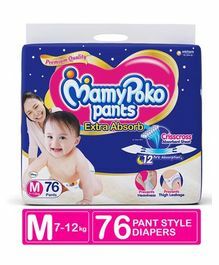 You may also want to check out related products in the Dipering category matching your needs.